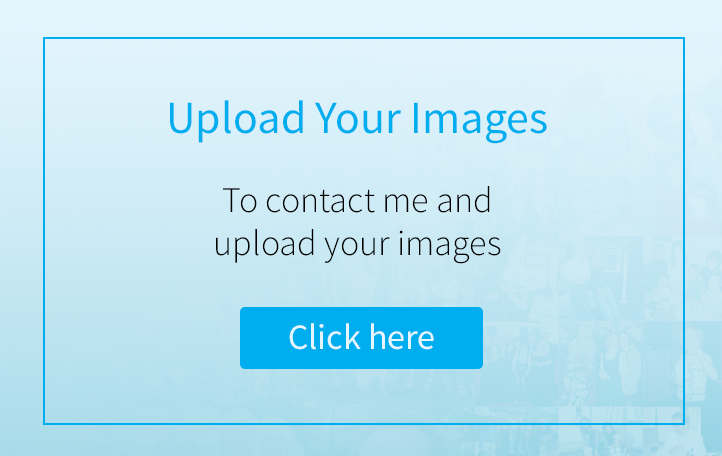 Digital Magic Memories - Photo Restoration, Repair and much more! Welcome! 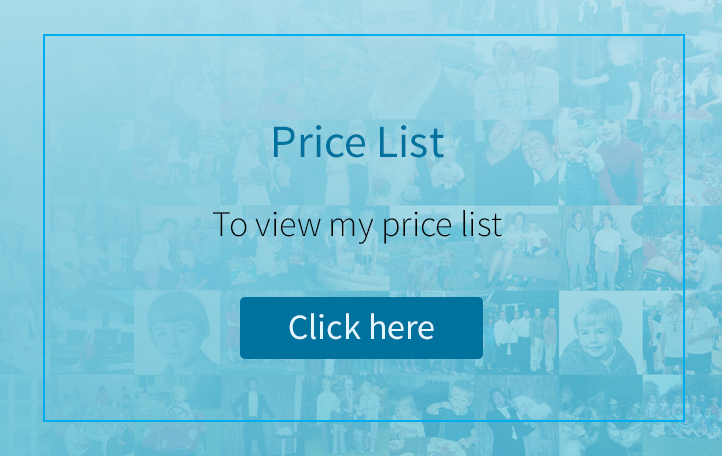 Please browse the galleries to see some of the work I have undertaken for my clients as well as reading the testimonials at the foot of the page. I hope they will inspire you to see just what can be achieved with a combination of your photographs and my artistic flair and skill! If you would like help knowing what is possible, please call or email, I will be very happy to help. 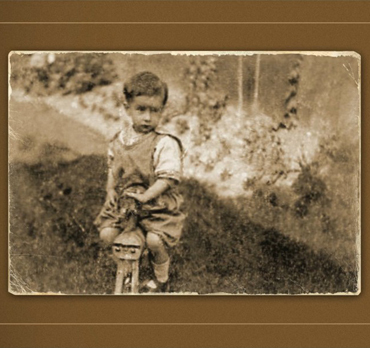 Bring your treasured memories back to life by having them lovingly restored. Many changes to photographs are possible, remove, add or simply alter. Perfect for a special occasion or just to remember that special event. See how to get the best results from your photographs. 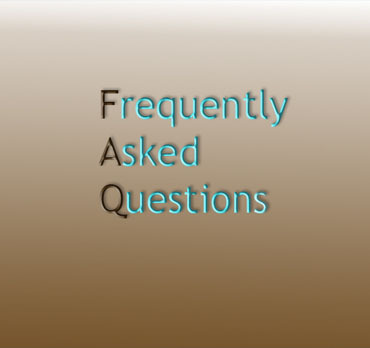 Here are some of the answers to questions I receive queries about, please contact me if you donâ€™t find the answer you need. "Photographs arrived this morning and they are beautiful, wonderful, magnificent, thank you....... I can't thank you enough for your professionalism and expertise in repairing the damage that has occurred, in my case, over nearly 100 years. If anyone has any doubts about using the service you offer let me dispel them now: you won't get a better service anywhere else and I recommend DMM without any hesitation whatsoever." "My sincere thanks and congratulations to you for having achieved what you did considering the quality of the material you had to work with, the cheque is already in the post!" "Each time I have a photograph made better by you it brings a tear to my eyes. It's a beautiful restored picture of my Dad, Nanny and Uncle Arthur, thank you. I wish they could see the marvelous job you have made of the restoration." "The pictures are fantastic!! I can't thank you enough, I'm absolutely over the moon!" "...we were apprehensive about sending off our old photo taken in 1933 but we need not have worried, it was returned to us in a few days with the copies we asked for, beautifully repaired. " "I was very satisfied with the quality of service provided and particularly the prompt response to my order. 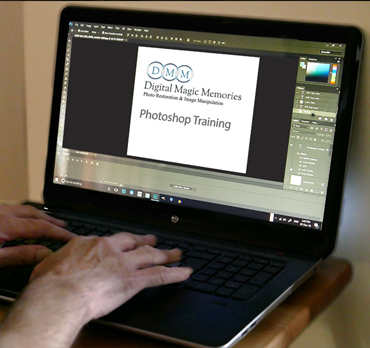 I would be very happy to recommend Digital Magic Memories to my friends and colleagues." "I was delighted with the reconstruction of my daughter's school photograph that had been badly stained with coffee. DMM provided a great service and was very obliging... I would certainly use them again in the future and would feel confident in recommending the company to anyone wanting a repair of a photograph in need of restoration." "Highly professional, yet very personal service. Delighted with the results, thank you!" "I was very pleased with the photograph you repaired and reproduced for me and would have no hesitation in using your services again or recommending you"
"Thank you so much for restoring our damaged photograph, it's perfect!" "I am very pleased with all my photographs"
"Two photographs were seamlessly superimposed to appear as an authentic original. Excellent professional work"
"The photos are fabulous. The pictures are now taking pride of place in our family rogues gallery! I will certainly recommend you to friends and family"
"The quality of the photographs you produced was incredible! 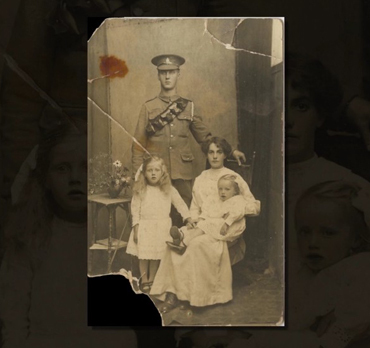 Thank You"
"It was quite an emotional experience to open the package and see the restored photograph of my grandfather, grandmother and father repaired to such a superb state. It is the only photograph known to exist of the three of them together, and therefore, can accurately be described as irreplaceable and priceless. Again, my grateful thanks." "The black and white picture is even better than the colour for my purposes, as you guessed. Thank you so much for taking so much trouble and I will, of course, recommend you all around the place for your great professionalism and swiftness and efficiency. I could not be more delighted." I just wanted to extend my thanks to you from me, my wife Janet and all my family (including Dad and father-in law who are both still going strong at 92 and 89 respectively) for the way you have so carefully and beautifully restored and enable us to view such great memories of their younger days. It means such a lot to us all. The prints are now framed and mounted in pride of place! I'm absolutely delighted both are beautiful! Didn't think it was possible to achieve the result you've achieved with the badly damaged photograph. Thank you. My thanks to Diane for the restoration of my treasured old family photos, which were beautifully completed and presented. I was delighted with her sensitive and competent approach and the results are super.
" I just wanted to let you know that my parents were over the moon with the photo, they just couldn't believe the improvement! Thank you again so much from all of us!" "Great service, I will 'like' you on Facebook after Christmas so I don't spoil the surprise!!!! "We received the prints today - they are fantastic. You have done a wonderful job once again!" 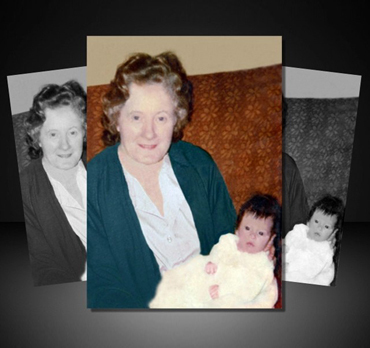 Photograph restoration, photo repairs, mending torn photographs, rebuilding damaged photographs, removing people and objects from photographs, photo retouching, photo editing, old photo restoration and repair, photo enhancing, photo retouching, old photos coloured, repair damaged photos. 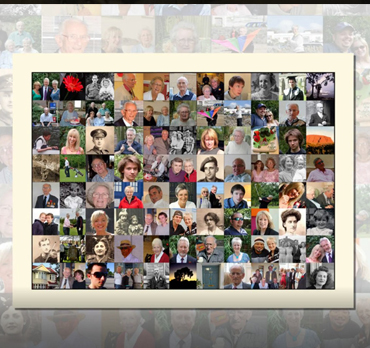 Memory squares, photo montages, family tree photomontage, photo montages, special photo gifts.